Streamlined, sophisticated styling adds to the smart elegance of a versatile backpack that's perfect for daily commutes, weekend trips or around-town everyday wear. Refined with smooth leather trim and goldtone hardware, this durable nylon carrier is designed with a multitude of interior pockets to organize your laptop, electronics and personal accessories with care, while exterior pockets are perfect for stashing fast-access items. 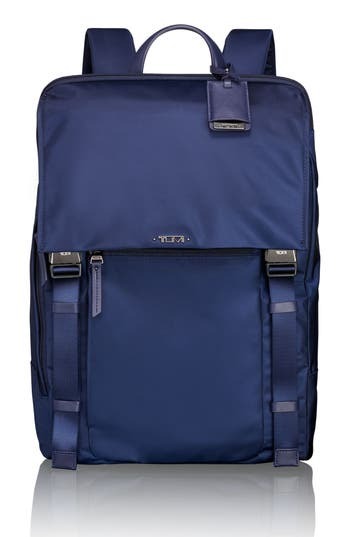 Style Name: Tumi 'Voyageur - Sacha' Flap Backpack. Style Number: 5201397 2. Available in stores. Iconic, impeccably made and incredibly versatile, the Rockstud clutch will carry you through the seasons in style. 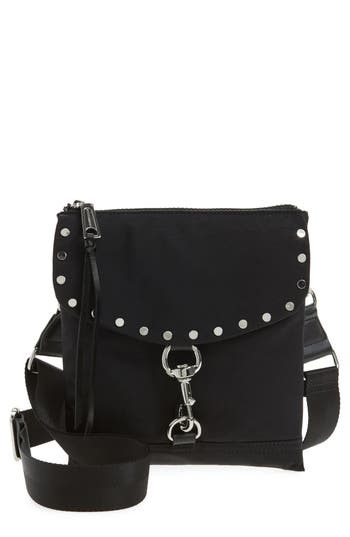 Generously proportioned, yet slim enough to comfortably carry, this soft leather bag features a studded flat hand strap as well as an optional wrist strap, making it ideal for day-to-evening wear. 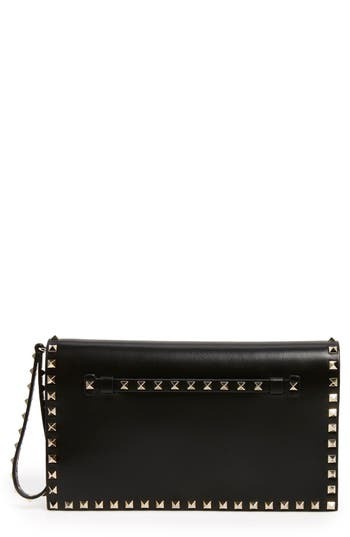 Style Name: Valentino Garavani 'Rockstud' Leather Flap Clutch. Style Number: 1112260. Available in stores. 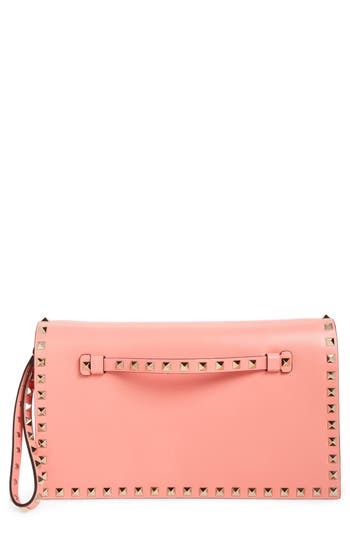 Iconic, impeccably made and incredibly versatile, the Rockstud clutch is updated for the season in a soft rose hue. 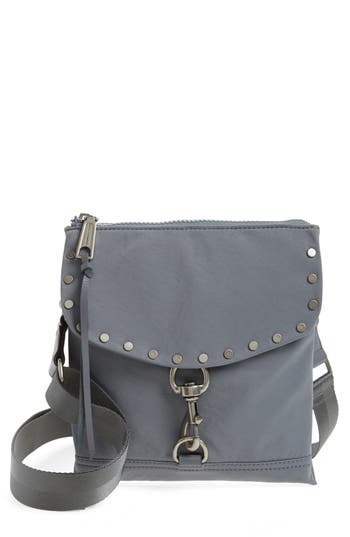 Generously proportioned, yet slim enough to comfortably carry, this soft leather bag features a studded flat hand strap as well as an optional wrist strap, making it ideal for day-to-evening wear. 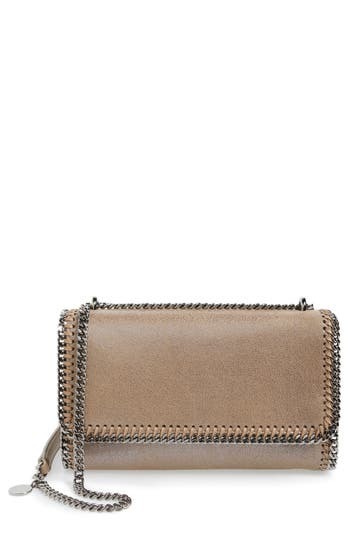 Style Name: Valentino Garavani Rockstud Leather Flap Clutch. Style Number: 5293302. Available in stores. Distinctive octagonal hardware and octagonal quilting detail the flap of a supple leather clutch with a structured silhouette. 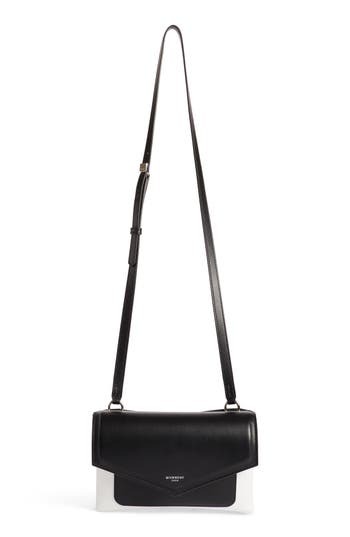 A delicate drop-in chain strap adds a convenient carrying option. 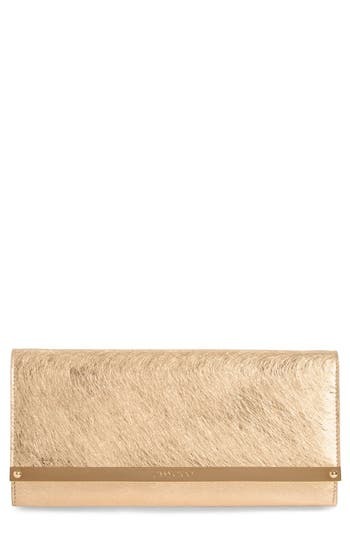 Style Name: Louise Et Cie 'Yvet' Leather Flap Clutch (Nordstrom Exclusive). Style Number: 5114591. Available in stores. 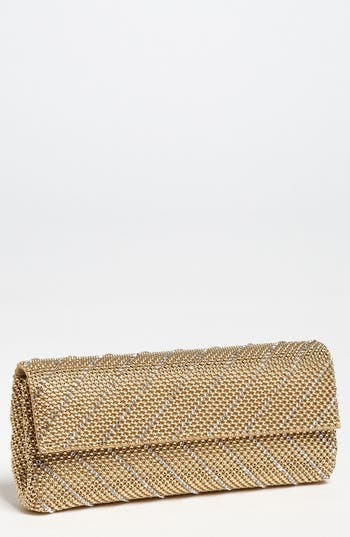 Extravagant brush etching makes the most of the rich golden leather on an iconic clutch branded with a smooth goldtone logo bar at the flap closure. 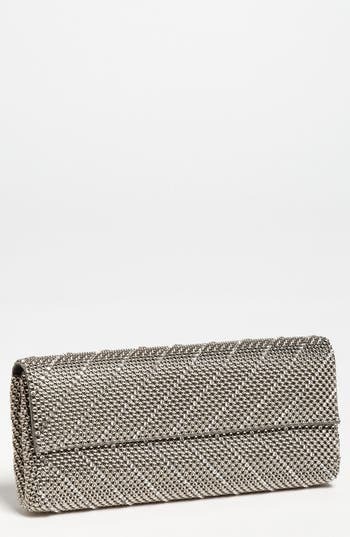 Style Name: Jimmy Choo 'Milla' Etched Metallic Spazzolato Leather Flap Clutch. Style Number: 5037022. Available in stores. A modern hand strap and gleaming gilt ring add effortless day-to-evening versatility to a polished clutch crafted from pebbled leather. 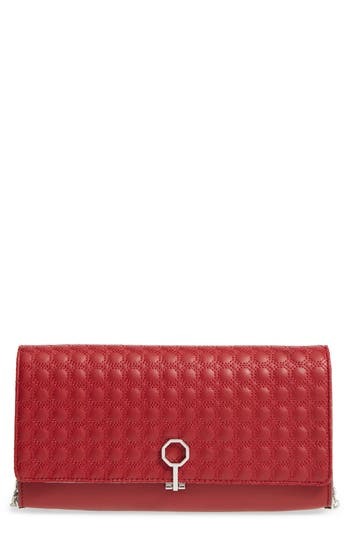 Style Name: Milly Astor Pebbled Leather Flap Clutch. Style Number: 5482062. Available in stores. Diamond-cut chains deliver distinctive sophistication to a sleek shoulder bag crafted in Italy from shimmerstruck faux leather. A dusky-rose logo-jacquard lining fashioned from recycled water bottles completes the elegant style. 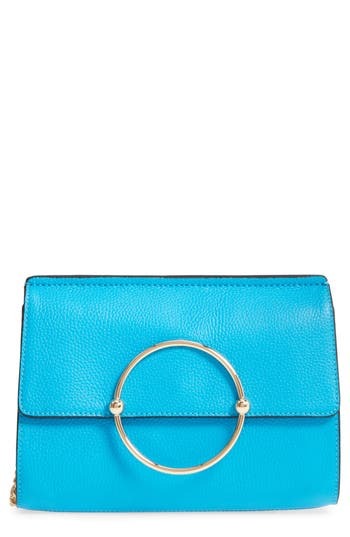 Style Name: Stella Mccartney Faux Leather Flap Shoulder Bag. Style Number: 5257738. Available in stores. Duetto, meaning duo in Italian, conveys a harmonious juxtaposition that is reflected in the contrasting design elements and materials of this structured crossbody bag. Contemporary color blocking and a mix of smooth calfskin and tumbled, grained goatskin reinforce the sharp, geometric lines, which are then counterbalanced by softly expanding gussets and an oversized, swinging zipper pull. 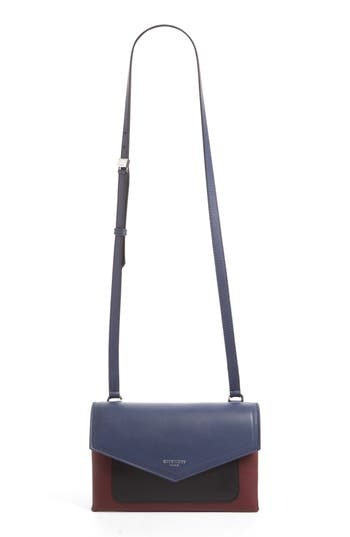 The dichotomous concepts come together with an adjustable strap that allows for over-the-shoulder or crossbody wear. 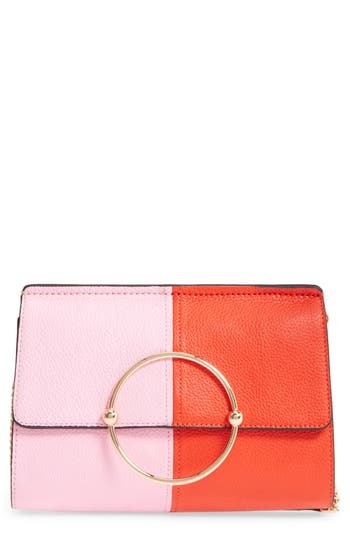 Style Name: Givenchy Duetto Tricolor Leather Flap Crossbody Bag. Style Number: 5382328. Available in stores. Duetto, meaning duo in Italian, hints at the design dualities that make up the DNA of both the Givenchy house and this structured crossbody bag. Contemporary color blocking and a mix of smooth calfskin and tumbled, grained goatskin reinforce the sharp, geometric lines, which are then counterbalanced by softly expanding gussets and an oversized, swinging zipper pull. 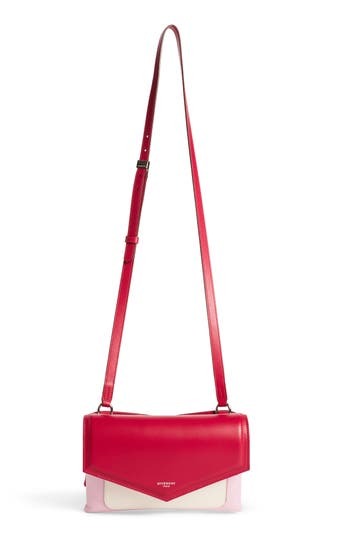 These playful contrasts are pulled together with an adjustable strap that allows for over-the-shoulder or crossbody wear. 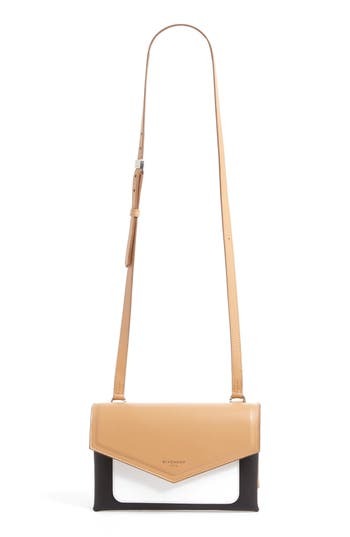 Style Name: Givenchy Duetto Bicolor Leather Flap Crossbody Bag. Style Number: 5382329. Available in stores. An elegant double flap showcases the gleaming gilded border of a smooth calfskin-leather satchel, topped with a striking bamboo handle and secured by feline-head clasps-one engraved with the logo, the other simply with the word "loved." 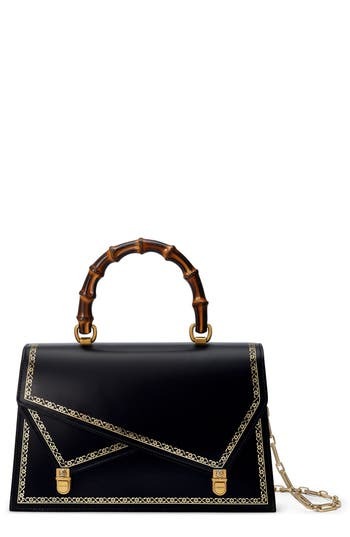 Style Name: Gucci Linea P Border Leather Double Flap Top Handle Satchel. Style Number: 5424460. Available in stores. A signature clip lock and polished studs dial up the streetwise edge of a versatile and sophisticated crossbody bag. 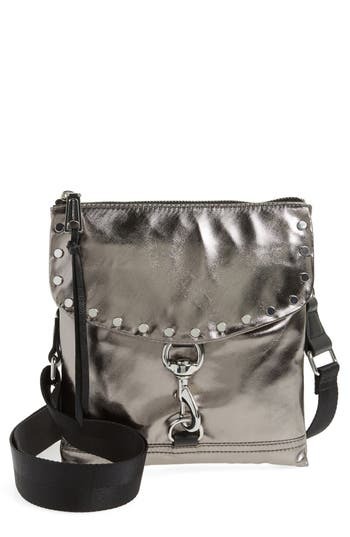 Style Name: Rebecca Minkoff Nylon Flap Crossbody Bag. Style Number: 5465382. Available in stores. A signature clip lock and polished studs dial up the streetwise edge of a versatile and sophisticated crossbody bag. 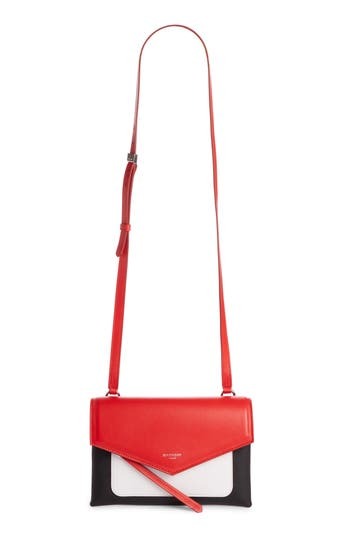 Style Name: Rebecca Minkoff Nylon Flap Crossbody Bag. Style Number: 5465382 1. Available in stores.